For sheer unspoilt beauty & variety, from savage surf to tranquil cove, we believe the beaches of northern Spain are the best the country has to offer. From the border with France to the border with Portugal there are hundreds of gems waiting to be discovered Galicia Catedrales with its monumental arches, dune-backed Oyambre set in a nature park in Cantabria or the truly awesome Playa de Silencio in Asturias come to mind, but there are so many more - you're bound to find your own favourite playa! 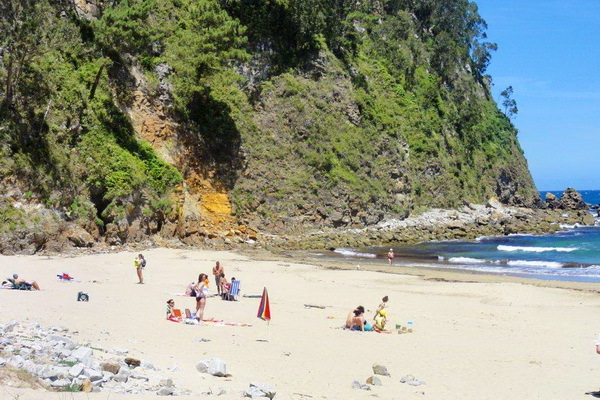 Whether you want to surf, kick back and relax or get to work with the bucket and spade there is surely a beach whivch will suit you in northern Spain.